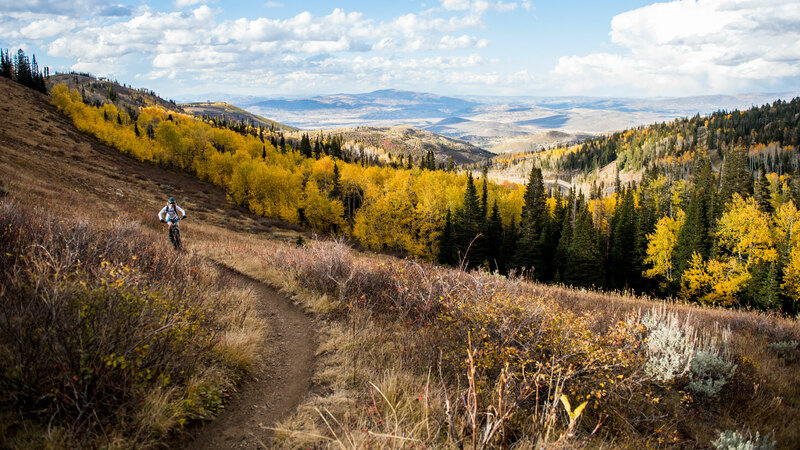 The Epic Mountain Bike Tour lasts up to five hours depending on ability and fitness and is ideal for riders who want to explore as much of Park City’s award-winning trail network as possible. Our guides are experienced local riders who will help you avoid trails that are congested, exposed to the midday sun, or simply in need of some love from the trail crews. Whether treated as an endurance test, or broken up with a lunchtime refuel, this tour maximizes your mileage on the bike. When there are over 450 miles of singletrack to explore, more time in the saddle is always a good thing. Before the day of this tour, your guide will contact you directly to find out what sort of riding you’re looking for, and plan a route accordingly. It’s that level of personalization, from local guides who ride these trails daily, that makes our mountain bike tours unique.